of 2014 but what about the mainstream LGA115* lineup?. 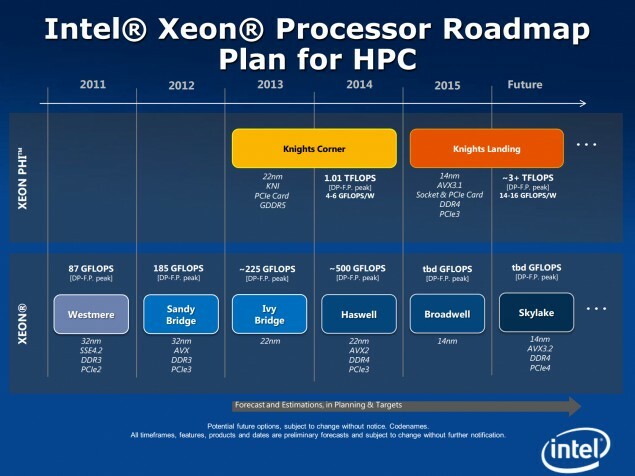 From previous reports we know that Intel would release their Haswell Refresh platform for the desktop market while Broadwell micro architecture would be limited to Xeon and Mobility parts. DDR4 memory from Intel and would ditch the much older DDR3. would launch in the first half of 2015 and would replace the Haswell refresh platform that arrives for desktop PCs next year. architecture. More details can be found here.